i took some extra time to polish this, it's finally ready. 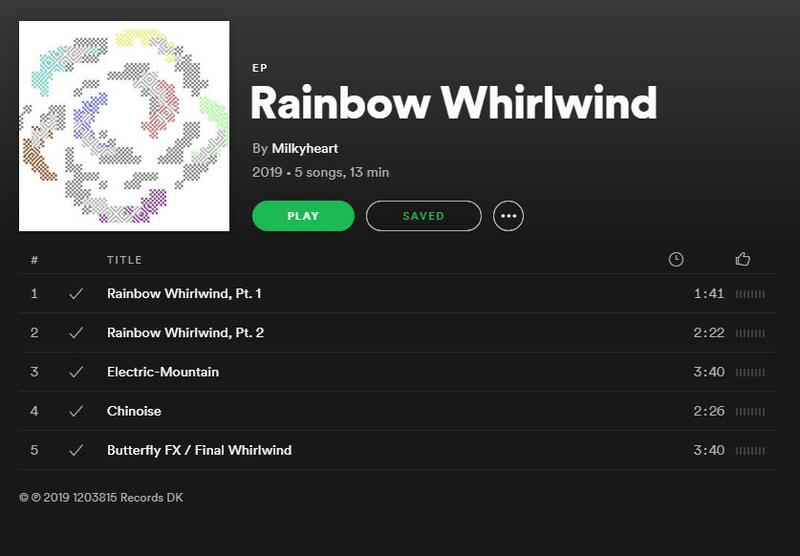 happy to announce: rainbow whirlwind is now on spotify! Edited by milkyheart, 30 March 2019 - 10:27 AM.